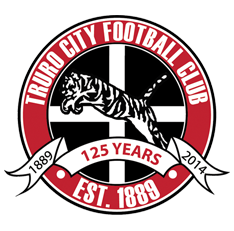 Three goals away from home helped Weston to a point against Truro City at Treyew Road, on a heavy pitch which wasn’t suited for Weston’s passing style. Eli Phipps fired wide from inside the box after Gethyn Hill drove a low cross into the area, and down the other end, Truro debutant Michael Herve’s 25-yard chip over Luke Purnell hit the bar and bounced over. Hill turned from George Nurse’s throw-in, and the striker turned and saw his 20-yard shot pushed away from Harvey Rivers. 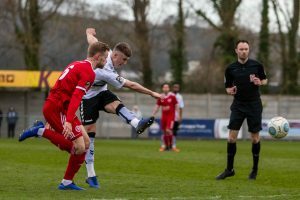 Weston took the lead when Myre-Williams was fouled 25 yards from goal, and Eli Phipps stepped up with the set-piece, curling it over the wall and into the bottom corner despite Rivers’ best efforts to keep it out. Marlon Jackson glanced a Nurse free-kick wide with his head, and the left-back’s powerful strike from 30 yards was tipped over by Rivers. 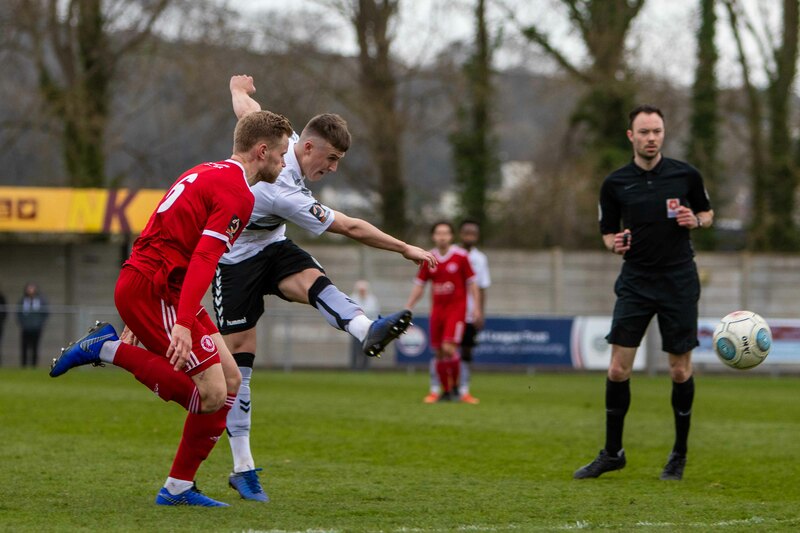 Truro equalised when a Connor Riley-Lowe free-kick was met by Jamie Richards at the back post, and he powered a header into the back of the net for 1 – 1. Nurse played the ball through to Jackson, but his shot was saved by the feet of Rivers, and Herve dragged a shot from inside the box just wide of the box. 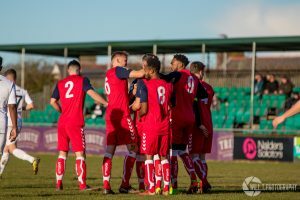 Truro got their second of the game when a shot from Alex Battle was deflected through to Herve, and he tapped into the back of the net despite there being suspicions of offside. 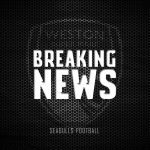 Weston equalised on the stroke of half-time when a long ball forward from Jacob Cane was taken down by Jackson. 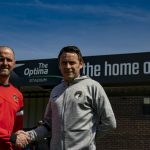 The striker had the ball nipped off him by Niall Thompson, but the loose ball rolled to Myrie-Williams and his shot from the edge of the box rolled past Rivers and into the bottom corner. 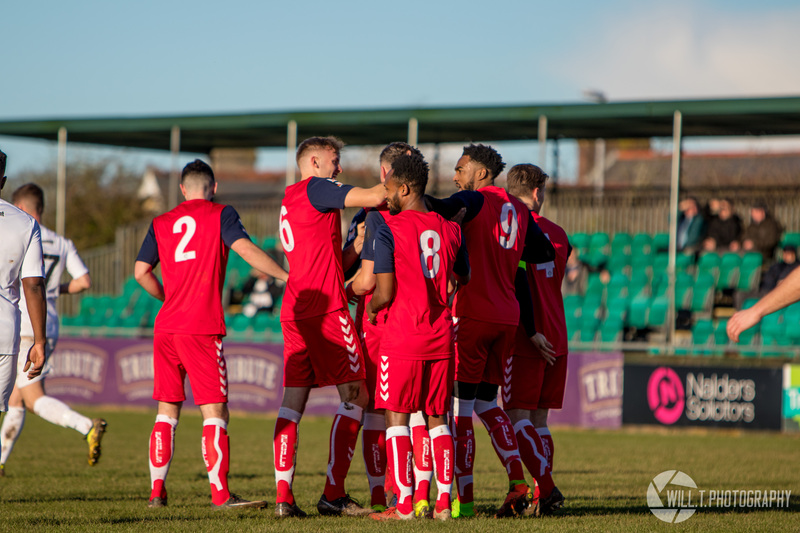 Two minutes into the second half, a driven Thompson cross was half-cleared to Herve, and the midfielder stroked the ball past Purnell from 12 yards to put his side ahead again. Jared Lewington’s chip was pushed away by Purnell after being fed through by Battle. Weston equalised again when Phipps picked the ball up from a corner and skinned his marker. He pulled the ball across to Myrie-Williams, and he poked the ball in off the post to equalise for the second time in the game. A Nurse effort from 25 yards was headed over the bar by Tyler Harvey, and Phipps volleyed over the bar from the resultant corner. Jackson headed an Alex Byrne corner just wide of the target, and Hill’s shot from inside the box was tipped over by Rivers. Late on in the game, Harvey’s turn and shot from 18 yards was held by Purnell. 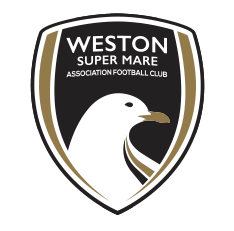 Weston XI: Purnell, Byrne, Nurse, Cane ©, Parsons, Harrison, Phipps (Llewellyn 79), Diallo, Jackson, Myrie-Williams (Lucas 67), Hill. Unused subs: Welch, Goodall, Pope. 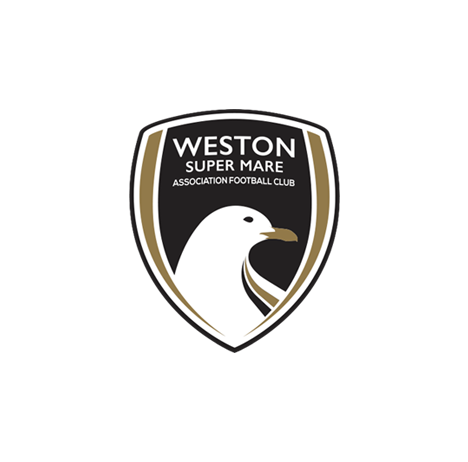 MOTM: Jennison Myrie-Williams: The winger’s trickery and skill on the ball caused the Truro defence havoc, and two well-taken goals helped Weston to a point.